Colour blue. 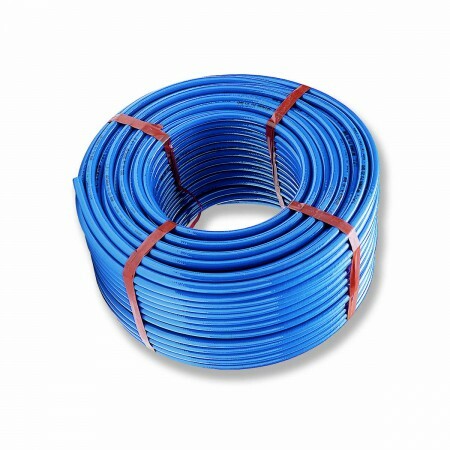 Flexible polyurethane hose with polyester threads reinforcement. Very flexible even at low temperature. Extremely resistant to abrasion and torsion. High safety guaranteed by tight connection on fitting. Applications fields: compressed air, pneumatic tools and lines, spray and painting guns, sundblast and abrasion resistant applications in general.